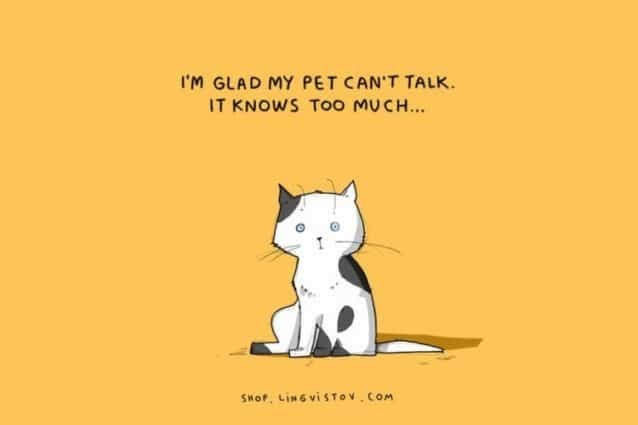 Of course some pets can talk. I'm pretty sure parrots aren't the kind of pet you want if you keep a lot of secrets. I wonder how pirates kept them from spilling the beans. Apparently this image was once available on merchandise you could buy, but unfortunately it no longer seems to be at the site mentioned at the bottom of the image (unless it's a page in one of the books).